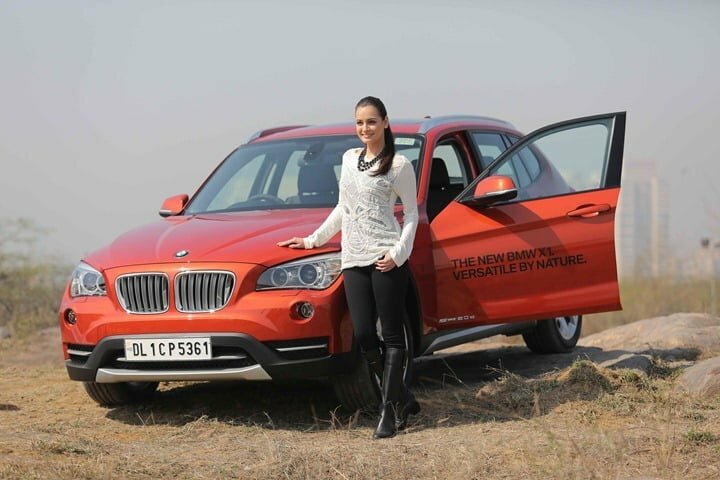 BMW India finally launched new model of its best selling car in India, the new 2013 BMW X1 on 14th Feb 2013. The new model of X1 was already launched on China towards the end of 2012 and it was expected to hit the Indian shores soon as this facelift was pending its launch in India. Since Audi India has launched its baby Q, the Audi Q3 in India, the competition has got intense in the segment. 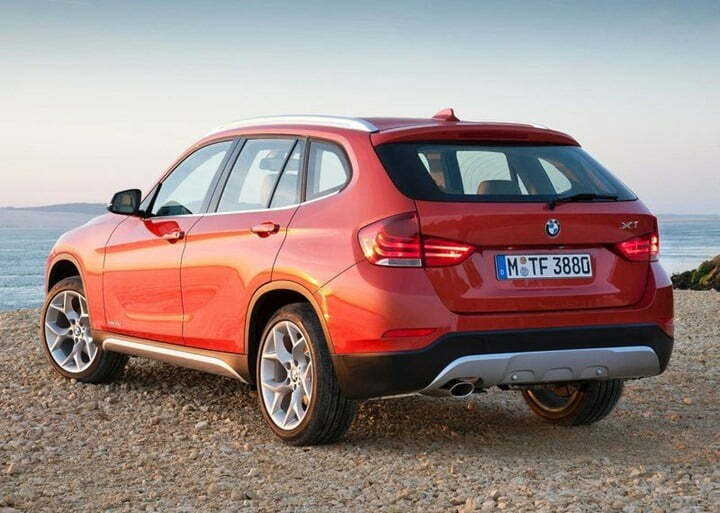 To keep up with its number one position in the luxury car segment in India, BMW is leaving no stones un-turned. 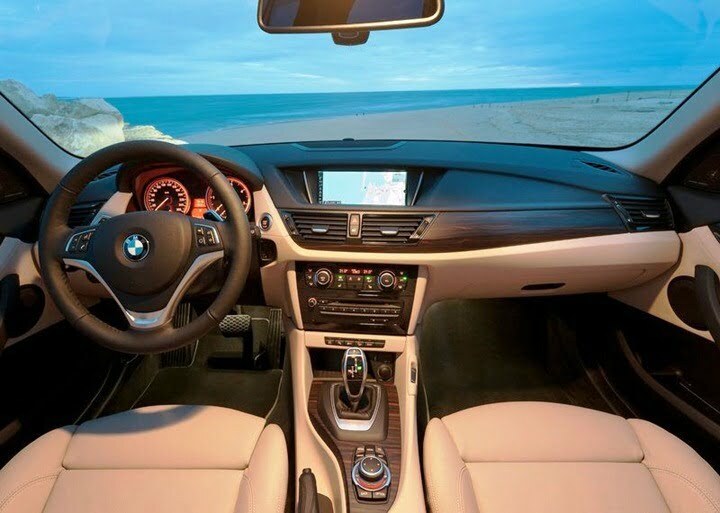 In past few months, BMW has launched many new cars including the new generation 3 series, the 6 series Gran Coupe the new X6 etc. to name a few. 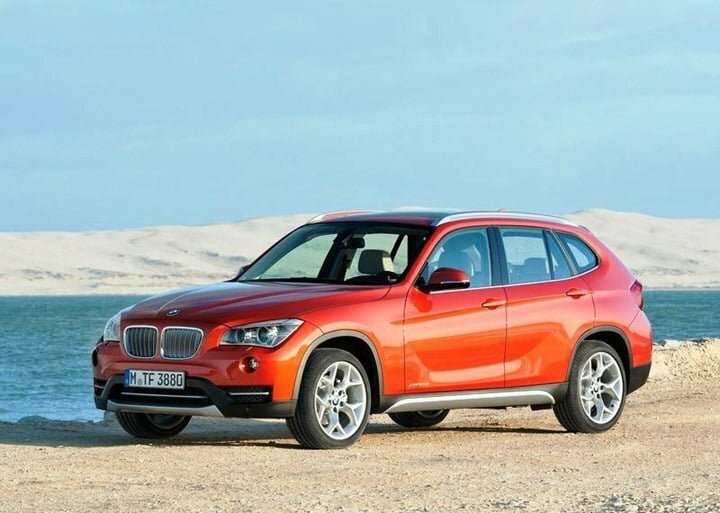 Talking of the changes new 2013 BMW X1, it gets some minor exterior changes and some performance and feature improvements which make it better from the previous generation model. In terms of pricing, BMW India has priced it quite well starting at Rs. 27.90 Lakhs and the top end model will cost Rs. 32.50 Lakhs. 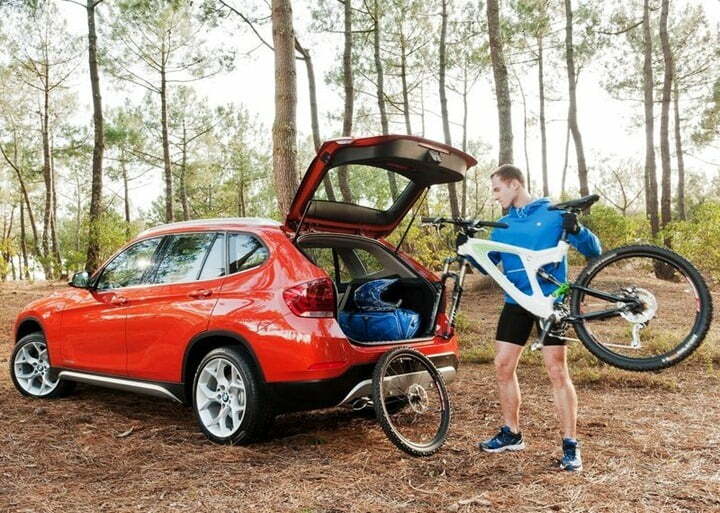 The new engine in the X1 is a 2 Litre turbocharged diesel engine with peak power of 184 BHP. The engine is mated to an efficient 8 speed automatic transmission, micro-hybrid start stop system, Eco and Pro diving modes. 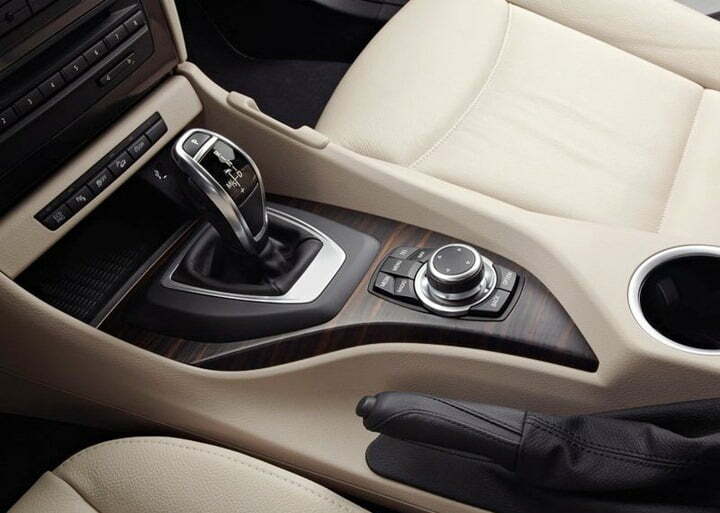 It also features high-tech brake energy regeneration system.